Fiction | The Pagan & the Pen ~ An Online Magazine! 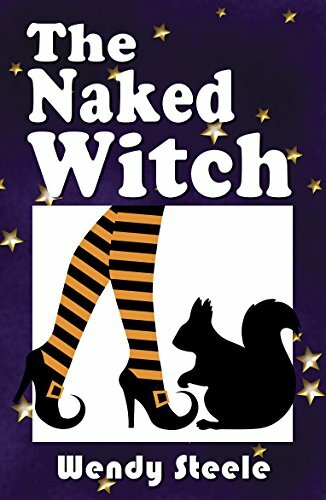 Having read the first book The Naked Witch, I quickly followed on with this one… Again Wendy brings you in and its as though you are there watching things unfold… in this book we learn more about Lizzie and her family, and I can resonate with a lot of the things that happen to Lizzie too. The only downside I found was it ended! It left me wanting more and wondering what would happen to Lizzie. Would she get with Richard, or meet someone else, or will she just be alone… I want to know more… really cant wait for the next one to hit the shelves. Brilliant! I’ve had such a lot of recommendations for new Pagan books this month that I’m going to have to do two posts! It doesn’t seem so very long ago that ‘new pagan book’ was a rare occurrence to get excited about. We’ve grown as a community in so many ways. So, here’s the new Pagan fiction and poetry…. 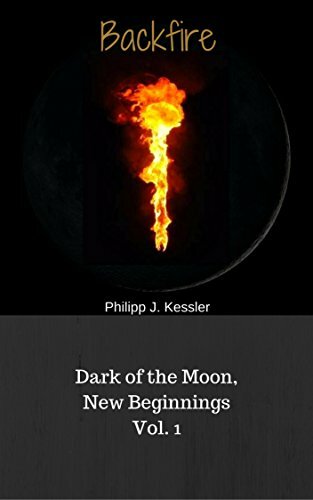 This collection of Spiritual Learnings in prose and poetry form a unique meditation that will support you in exploring your own journey, and the life events, both great and small, that will offer themselves to you as you travel forward. Ashael is a hunter-gatherer woman, apprenticed to Bhearra, the healer and spiritual leader of their tribe. It was a simple protection spell, what could possibly go wrong? Everything and then some! Sandra Blackwell wants to help her friend find peace and protection after a nasty break up. Little did she know that Elaine’s home was already under protection – if you call flickering lights and depression protection. After the bulbs begin to blow and they realize something has backfired, they battle their own mental and emotional demons to fix what Sandra did. Two Egyptian Gods play with Sandra’s understanding of who she is and Elaine is floating in her own personal limbo after the blow up of her relationship and the backfire of a well intentioned spell. Can they fix things without it all blow up in their faces? We’ve got two fine new books for you this month – a fiction and a non-fiction. Text here is taken from author/publishers sources, it’s a not a review, but as I’ve reviewed one of them, I’m including a link! Janey McEttrick is a Scottish-American musician descended from a long line of female singers. She lives near Asheville, North Carolina, where she plays in a jobbing rock band, and works part-time at a vintage record store. Thirty-something and spinning wheels she seems doomed to smoke and drink herself into an early grave, until one day she receives a mysterious journal – apparently from a long-lost Scottish ancestor, the Reverend Robert Kirk, a 17th Century minister obsessed with Fairy Lore. 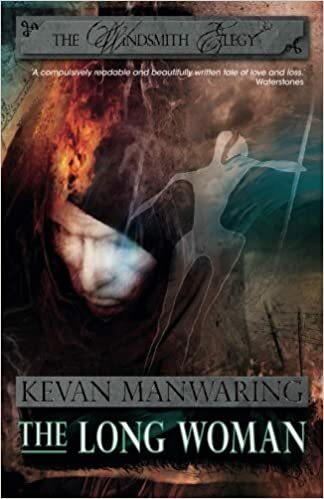 Assailed by supernatural forces, she is forced to act – to journey to Scotland to lay to rest the ghost of Kirk and to accept the double-edged gift she has inherited, the gift of Second Sight: the Knowing. An introduction to the world of animal magic; how to find, recognise, connect and work with the power of animal magic. Here’s a list of recent Pagan releases – not reviews, but blurbs taken from author and publisher websites. if you have a book you’d like including, do get in touch. A large number of poisonous plants have beneficial uses in both domestic medicine and magic. Needless to say, when utilising a toxic plant in magic, we are adding certain extra deadly or potent energies into the mix. You may be familiar with Runes, an old European lettering system. They can be found widely in literature and film; however, these Runes are usually the Elder Futhark. What people are less aware of is that the English have their own Runes, steeped in the heritage of an ancient land. Runes rooted in the culture of the early English and whose sound is part of the birth of the English language. Discover The Old English Rune Poem and, through this, find out more about the lives of the early English and their runes. Many Tarot decks come with a tiny booklet that offers snippets of meaning about each card and maybe a layout or two. The Minoan Tarot, in contrast, comes with a full-size, full-length book (176 pages) that describes the artwork and the meaning of each card in depth. It also includes detailed instructions for several layouts (including one designed just for this deck) as well as a Minoan Fool’s Journey, Elemental Journeys, and background information about Minoan culture and art. 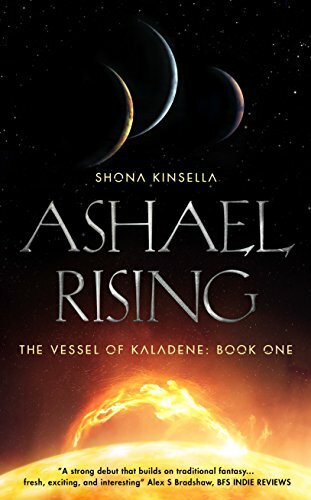 Buy from Amazon.com, Amazon.co.uk, and other Amazon platforms as well as other good online bookstores. fiction: Lizzie Martin’s new boss has asked her to ‘bare all’ and become more corporate. Here are the latest books we’re aware of that are likely to appeal to Pagan readers. These are not reviews, information is taken from author and publisher websites. The Long Woman, by Kevan Manwaring. Fiction. An antiquarian’s widow discovers her husband’s lost journals and sets out on a journey of remembrance across 1920s England and France, retracing his steps in search of healing and independence. Along alignments of place and memory she meets mystic Dion Fortune, ley-line pioneer Alfred Watkins, and a Sir Arthur Conan Doyle obsessed with the Cottingley Fairies. 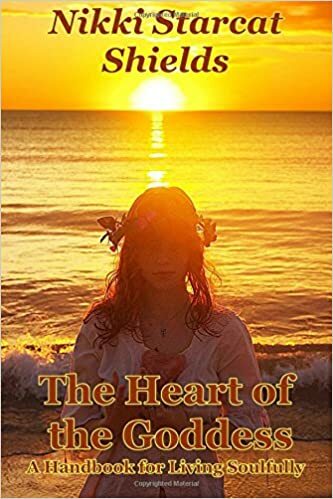 From Glastonbury to Carnac, she visits the ancient sites that obsessed her husband and, tested by both earthly and unearthly forces, she discovers a power within herself. Bestselling author Elen Sentier looks at Merlin in history and mythology and considers his continuing relevance for people today. Best known as the wizard from the Arthurian stories, Merlin has been written about for well over 1000 years and is considered to be both a magical and historical figure. 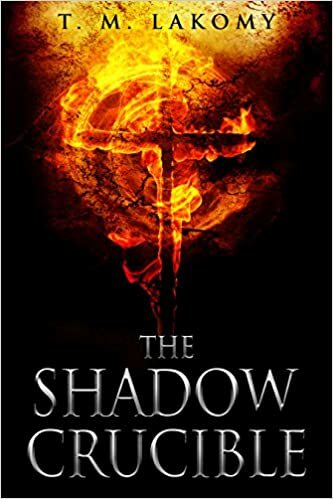 Over the centuries many people have had relationships with Merlin and in this book the author brings him to life for us once again in yet another way and from yet another perspective. Poetry. 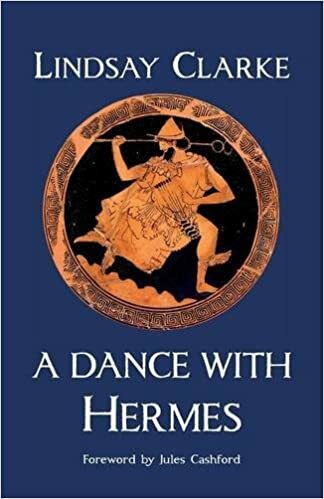 In a verse sequence that swoops between wit and ancient wisdom, between the mystical and the mischievous, award-winning novelist Lindsay Clarke elucidates the trickster nature of Hermes, the messenger god of imagination, language, dreams, travel, theft, tweets, and trading floors, who is also the presiding deity of alchemy and the guide of souls into the otherworld. Taking a fresh look at some classical myths, this vivacious dance with Hermes choreographs ways in which, as an archetype of the poetic basis of mind, the sometimes disreputable god remains as provocative as ever in a world that worries – among other things – about losing its iPhone, what happens after death, online scams, and the perplexing condition of its soul. A concise guide to the Gods and Goddesses of pagan Ireland, their history, mythology, and symbols. Rooted in the past but still active in the world today, the Gods and Goddesses of Ireland have always been powerful forces that can bless or challenge, but often the most difficult thing is to simply find information about them. This short introductory text looks at a variety of different Irish deities, common and more obscure, from their ancient roots to the modern practices associated with honoring them in, an encyclopedia-style book with entries in easy-to-use sections. We all know that our society’s old ways aren’t working. Racism, sexism, violence, environmental destruction, and violence are the warped legacy of the patriarchy. It’s time to reconnect with the values of the Feminine Divine – compassion, creative expression, holistic health, intuition, respect for diversity, communion with Nature, spiritual connection, and collaboration. A grand new awakening is taking place. The Earth is calling us home, and those of us who hear Her voice are Her priestesses and conscious co-creators. We are embarking on an epic journey to a place of balance, where the qualities of the Feminine Divine re-emerge into this world. By surrendering our attachment to control and power-over, we can learn to live soulfully, even in a world gone mad. These are not book reviews, information on titles comes from author and publisher pages. 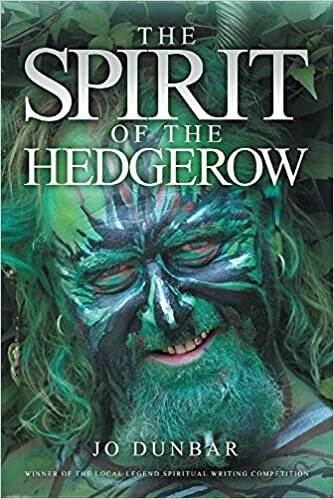 We like to feature books written for and by Pagans, and books of likely interest, do get in touch if there’s something you’d like shared here. Growing with Gratitude: a poetic journey of healing, by Janey Colbourne. Gratitude is a most powerful force for healing. Whether it brings physical healing or not, it can be truly transformative in our lives. This book is the story of a healing journey told in poetic form. Janey shows us how her cultivation of gratitude transforms her experience of disability. Gratitude for the simple things in life carries her through the challenges of chronic illness and helps her to find the courage to face surgery. It is possible to find the source of inner healing, irrespective of the state of our physical health, and we can begin with the daily practice of gratitude. This book is intended to inspire you on your own path. Look around and see the gifts you have. The more you look the more you see, and the more you will create. Pagan Portals – The Urban Ovate. The Handbook of Psychological Druidry by Brendan Howlin. Presenting Druidry in an easy-to-understand way, making the concepts open to everyone. Pagan Portals – The Urban Ovate, continues the process started by Brendan Howlin in The Handbook of Urban Druidy by moving deeper into the life of an urban ovate. (yes, this is one of mine!) 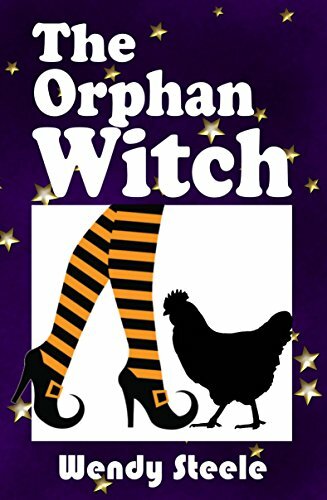 A young experimental occultist, a witch, strange magic, uncanny creatures, crows, and a haunted island. It’s the perfect book for the goth in your life, for the young Wiccanette, and anyone who still has a lingering desire to be Wednesday Adams (guys included). 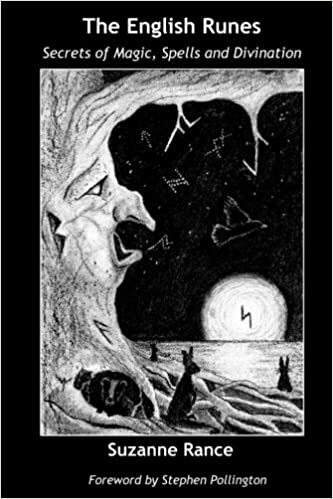 Pagan Portals – Pan, by Melusine Draco. Dark Lord of the Forest and Horned God of the Witches. Historical, mythological and magical insight into the god Pan. Take a journey across the pantheons of the world and allow your creative energy to flow, colouring in images and mandalas for some of the most interesting and inspiring deities. Recently released Pagan titles – the details for these books are taken from author and publisher sites and are not reviews. An anthology with contributions from nineteen writers, The Goddess in America is a book that identifies the enduring experience of Goddess Spirituality through a four-part discussion focused on the Native Goddess, the Migrant Goddess, the Goddess in relation to other aspects of American culture (Feminism, Christianity, Witchcraft etc.) and the Goddess in contemporary America. At the centre of ancient British mythology stands the cauldron: the womb of Ceridwen, Old Mother Universe, symbolising inspiration, wisdom and rebirth. What happens when it lies shattered, the universe fragmented, the world out of kilter? These questions, for a post-modern age imperilled by global climate change and endless warfare, were posed by my deity, Gwyn ap Nudd, a ruler of Annwn and a guardian of the cauldron. In this fragmentary collection of essays, stories and poems, which seeks to mirror the broken cauldron, I present my response.